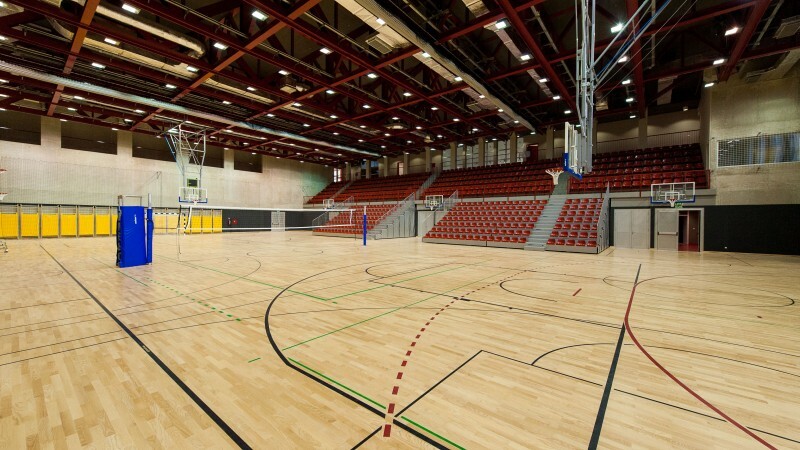 In three sports halls Valbruna, Mlinovi and Pionirski dom, where one can practice gymnastics and dance, play handball, volleyball, basketball, football, badminton. 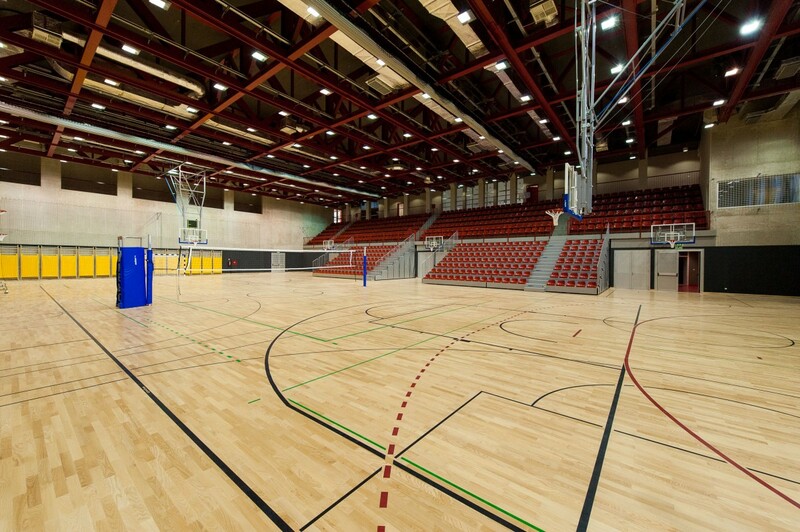 For organizing events and services in the halls the Valbruna Sport Ltd. is in charge. In their composition are the following facilities: hall Valbruna, Pionirski dom, Mlinovi, multi-purpose center at the old railway stations where it is possible to play beach volleyball and swimming pool Delfin.